MiniHorseStreet: Double E Ranch is a farm located in Galt, California owned by Jacob Elliott & Richard Erickson. 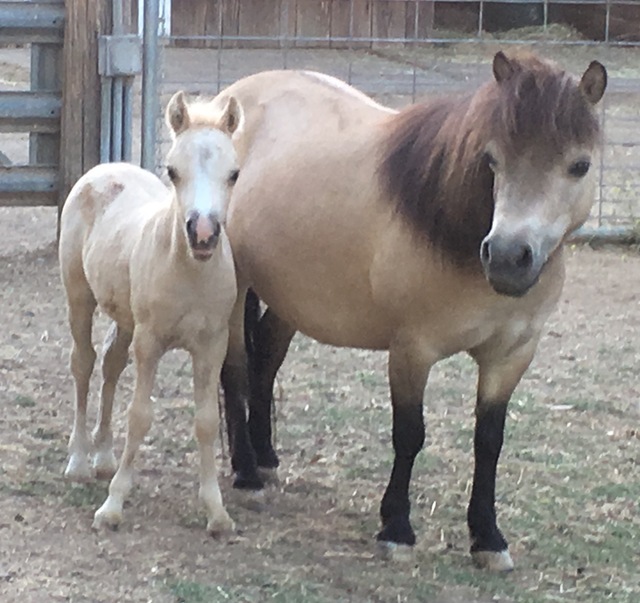 To Double E Ranch, formerly known as Erickson's Arabians and Miniatures, was formed in October, 2013 when Richard Erickson and Jacob Elliott, were wed in Sacramento. We are located in Galt about 30 mins. south of Sacramento. 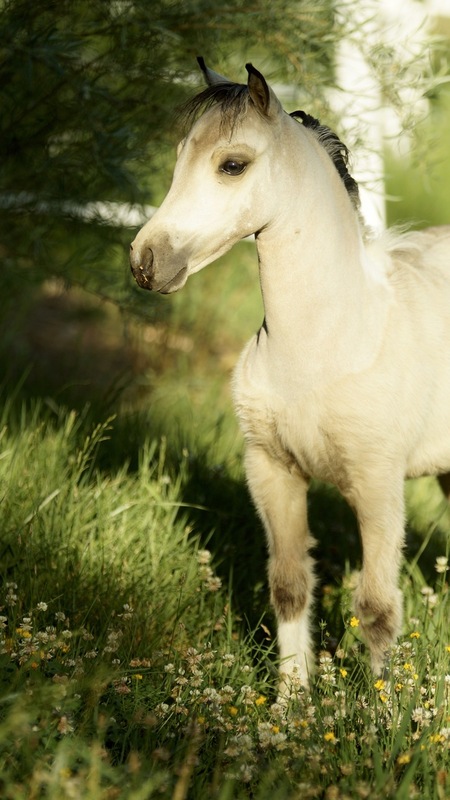 Double E Ranch consists of about forty-five miniature horses of varying colors, bloodlines, and personalities and includes one Arabian mare. Before we met, Richard was preparing to retire from the business. That never came to pass, as Jacob bought his first horse, a beautiful chestnut colt, aptly named Pistol for his explosive personality. After placing him into training, Jacob got the bug and began showing at halter and won several competitions with him and another of our stallions, Mac. 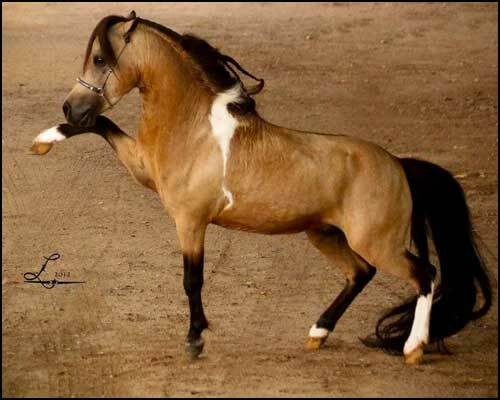 From that point, Jacob became addicted and has enjoyed much success showing both in halter and performance both with AMHA and AMHR. 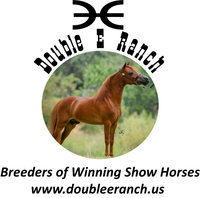 Presently at Double E, we are winding down from the success of our 2016 show season and plan to show our top two stallions in AMHR only for 2017. We have several foals for sale from our 2016 and 2017 crop, plus some top quality broodmares. It's been an exciting ride so far!